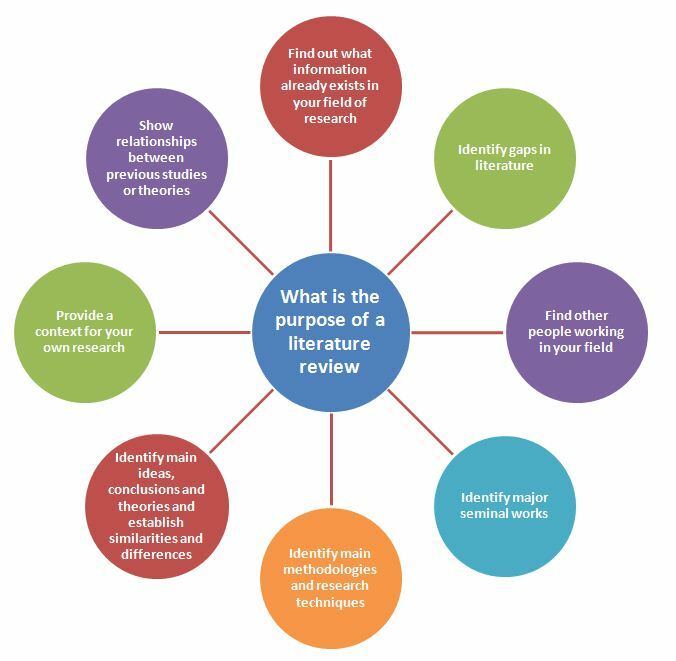 Literature Review Guide: What is a Literature Review? Cronin, P., Ryan, F., & Coughlan, M. (2008). Undertaking a literature review: a step-by-step approach. British journal of nursing, 17(1), 38. Although this article is aimed at Nursing students the principles can be applied to the creation of any Literature Review. There are different types of literature reviews. A thesis / dissertation/ final year project. Includes an example literature review, and guidelines for literature review structure. From James Cook University. From the Markville Secondary School site in Canada. This is a checklist for analysing Literature Reviews but will be of use to those writing Literature Reviews too.